Jewel Quest Riches by Old Skool Studios is the newest slot by the developer. 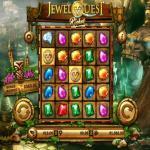 The slot machine has a 5×5 gaming grid that hosts multiple precious stones and gems, which explains the title of the game. The slot machine comes packing plenty of winning chances and bonuses that will make your stay worthwhile. You can try it out here, and put it to the test to see what this slot machine has to offer you. 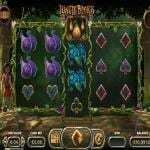 Jewel Quest Riches is the latest slot machine by Old Skool Studios that has a unique format that has five rows, five reels and a lot of winning chances. The slot title also comes packing a lot of bonuses and unique features that will help you claim a lot of payouts. You can see it for yourself here, and judge for yourself before you start placing real money bets on the slot. 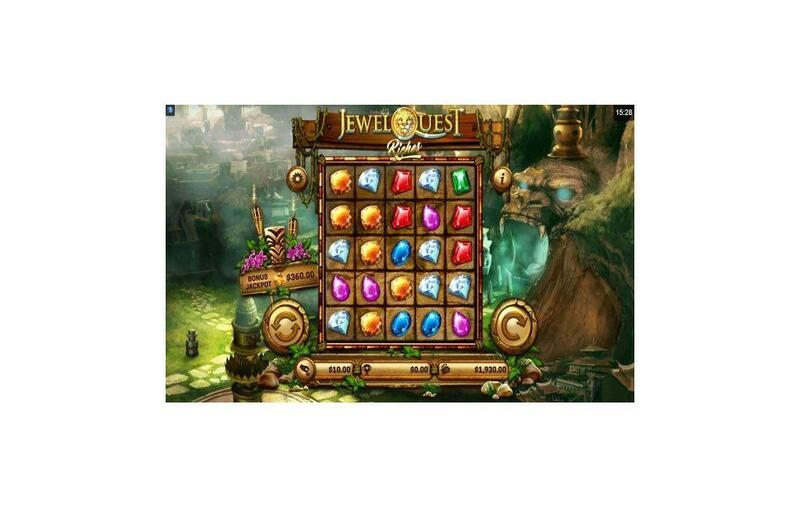 Jewel Quest Riches is a brand new slot machine by Old Skool Studios, and the game is already starting to prove to be quite a successful title, and this is thanks to its features, game play, and quality. 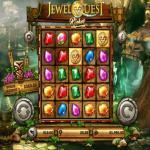 The slot machine is all about the precious jewels and the stones that everyone is looking for in the world of mining. 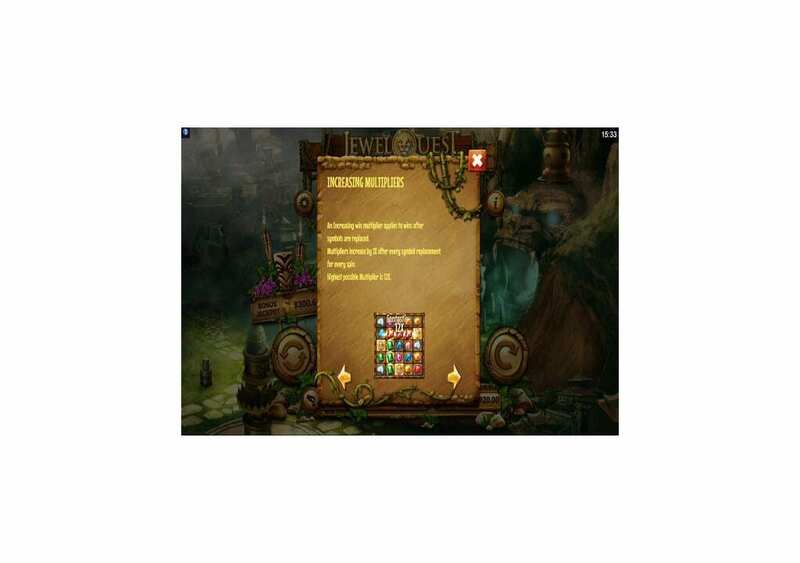 So get ready to go on a mining experience that is fun, action-packed and of course, full of rewards and fortunes. The slot machine does not have the usual line-based like most slot machines. It has the cluster-pays payout system, which gives you payouts for getting clusters of matching symbols. If you are intrigued by this, then you can check it here, and give it a few spins for free. 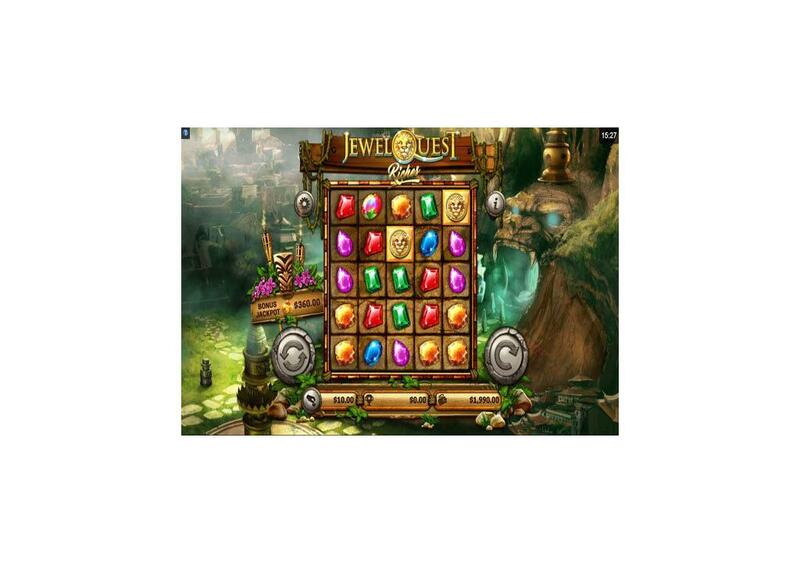 Jewel Quest Riches takes you to the ruins of an ancient civilization that is known for its fortunes and treasures. There is also a small hint that the game takes place on Skull Island, as you will see a big skull on the right side. The slot machines invite you to explore the ruins of that ancient civilization so you can look for its ancient treasures and fortunes. 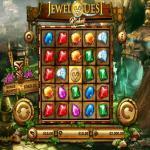 Therefore, you will see a lot of precious gems and stones appearing on the reels of the game. The game has a unique setup that has a setup that consists of five reels and five rows of symbols. The set of Reels is in the ancient ruins of civilization, with temples, waterfalls and more in the background. The reels have an outline made of stone, and you will see a tribal mask with two torches on the left side. The buttons of the control panel appear all surrounding the reels. For example, you will find the balance, and the betting options are under the reels, with the spin button on the right. The settings and the paytable buttons are on the two sides of the Reels, near the top. The jewels that will appear on the reels include rubies, emeralds, amethysts, and more. The slot machine, which is not exactly a slot machine, as it has cluster pays and no lines, has a payout percentage of 95.15%. You will claim a payout when you get a minimum of five matching symbols in a cluster. The biggest prize that you can way by forming a group is equal 2000 credits. You can claim this massive reward when you get a cluster of 10x or more of any of the gemstones while placing the maximum before 60 credits. 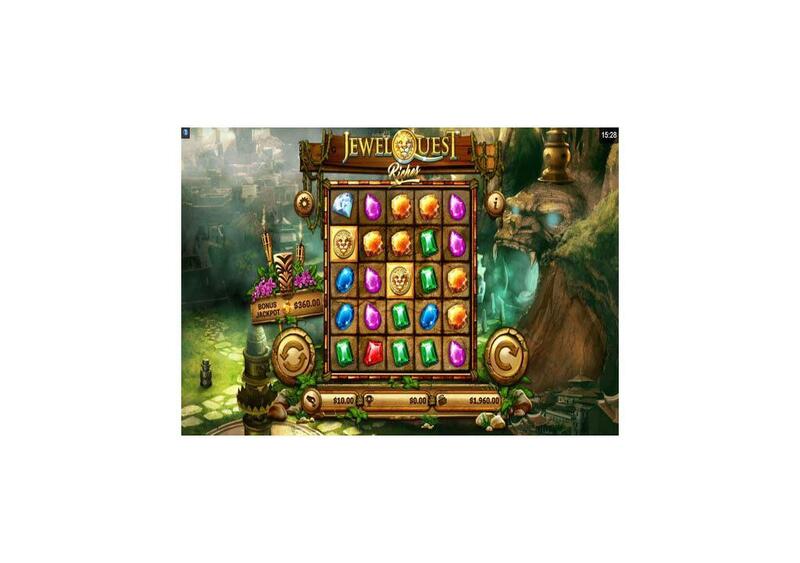 Jewel Quest Riches comes with plenty of features and symbols that can help you claim massive rewards. For example, there is the wild symbol, a bonus scatter, and the Jewel Quest Bonus. Of course, this is in addition to the cluster pays that the slot gives. The Colorful diamond that is a mix between all of the gems that appear on the reels of the game is the wild. The wild is going to stand in for all other symbols on the reels of the game to help you claim a prize. The wild jewel is going to replace the icon that is going to result in the best cluster of symbols. The Golden Bonus Lion symbol is the icon that can trigger the Jewel Quest Bonus. You will need to get three of these symbols anywhere so you can enter the bonus. These symbols can only appear on reels one, three and five. 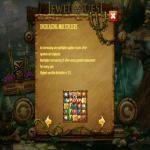 This bonus is a match-3 puzzle game that has eight world levels. You will get 8, 10 or twelve moves in that bonus. You will try to match symbols so you can claim a payout until you are out of moves. So it is like apps we enjoy on mobile and tablets such as candy crush. 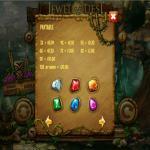 If you match four or more jewels, you might reveal hidden bonus relics. You can reveal up to six Bonus Relics. At the end of that round, the slot machine will randomly choose one of those relics, and you will claim its respective multiplier. You can find more about the bonuses and the multipliers at the paytable of the slot.